Let me just start off by admitting that I am useless with my hair and on top of that pretty lazy also, so when it comes to achieving any sort of hairstyle no matter how simple that may be I am not the girl to go to. However I've been wanting to change that and start looking after my hair that little bit better so when Click N Curl* were looking for bloggers to review their products I thought this was the perfect opportunity for me to start somewhere. I didn't get the hang of it straight way even though it's actually pretty easy so this here is my third attempt when I finally felt comfortable enough to share with you all. What I struggle the most with when dealing with my hair is having volume and a nice flow through it, so even though I haven't mastered the curl completely, achieving a nice wave was easy from the get go. 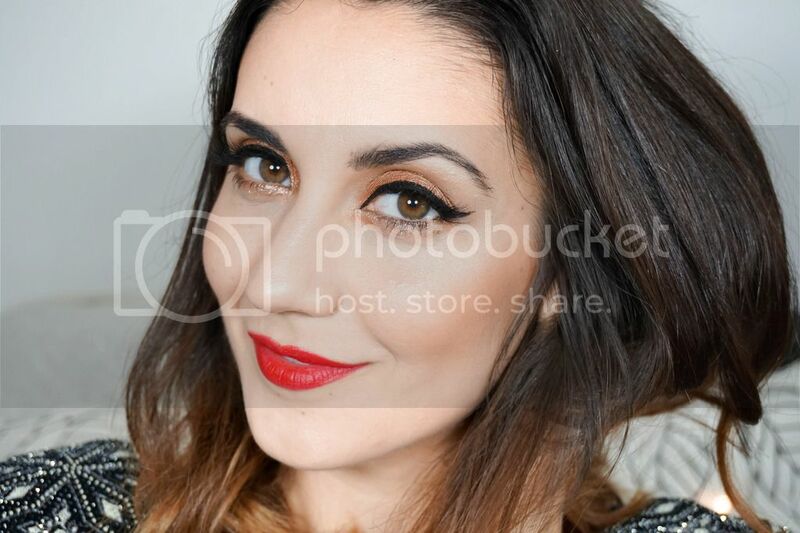 First off you need to dry your hair until it is about 80 - 90% dry but still has a little bit of dampness through it. Since I am quite slow with the whole process I do prefer to start off with my hair that little bit damper as it just dries so fast. 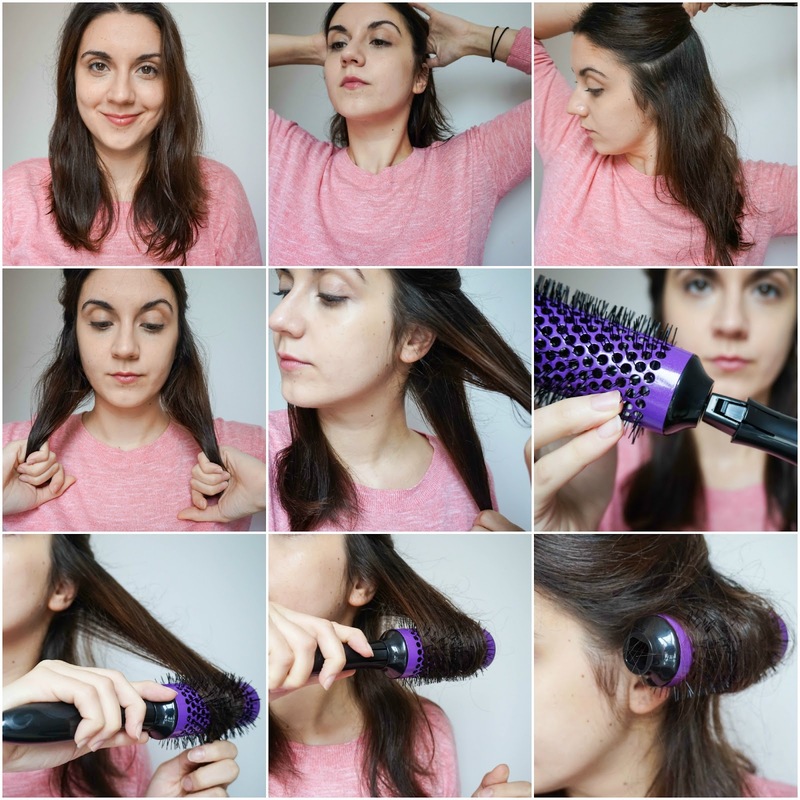 Then you start off by taking sections of hair and rolling them onto the brush head as above. 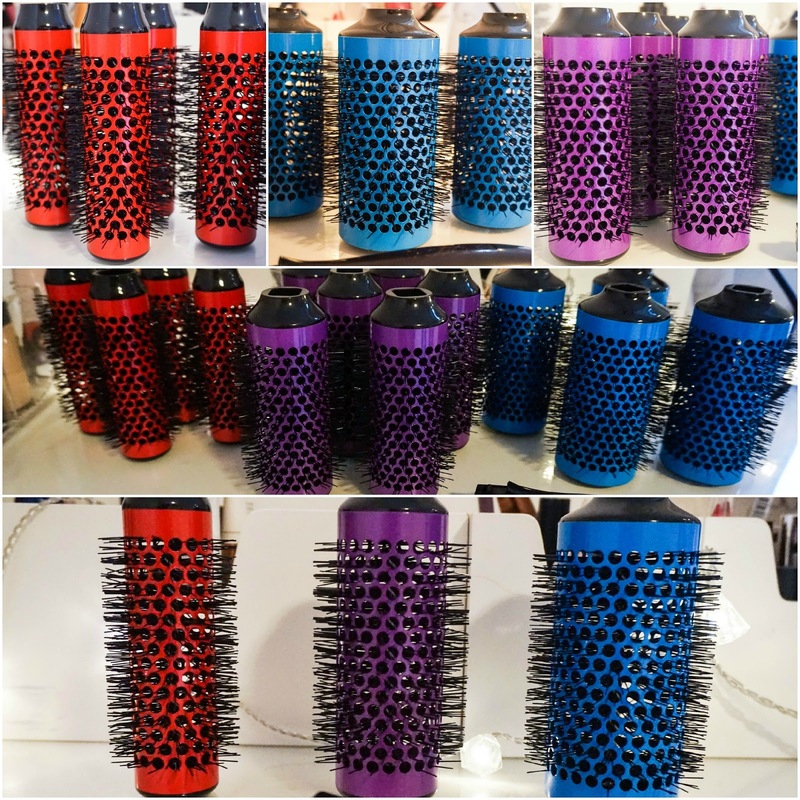 Click N Curl sent out three different sizes of brush heads, the blue being the largest, the purple are the medium ones and the red are the small ones. I used the smallest size on the top layer of my hair and the medium size for the bottom layer. 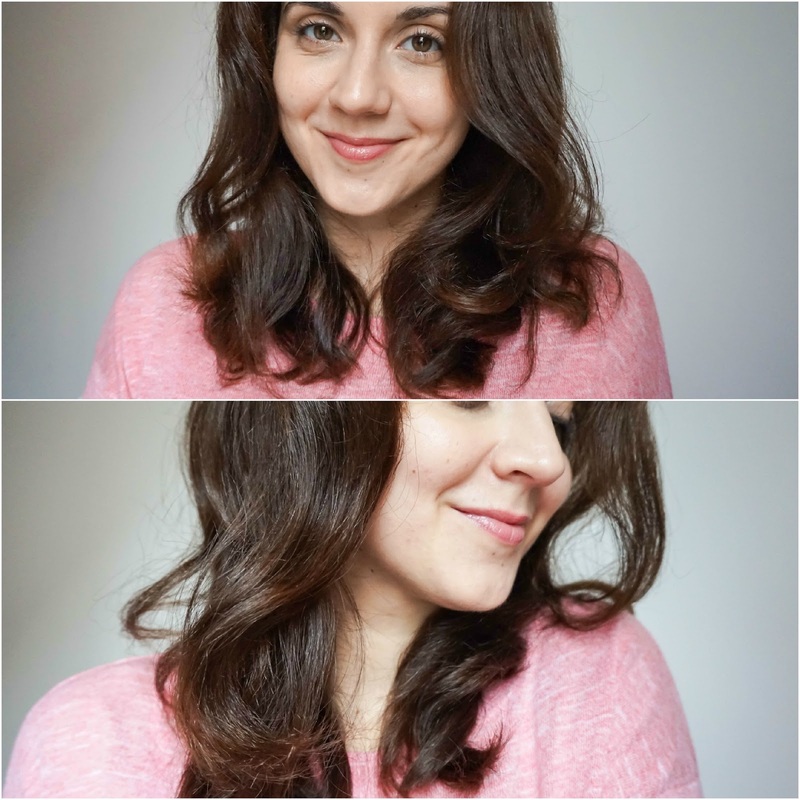 The medium size on its own is mostly for volume when it comes to my length of hair and the small size is where I can achieve more defined curls. Unfortunately there's only 4 of the small size brush heads which is not enough to do my whole hair, hence why I used the two different sizes. The one part I am still trying to get to grips with is managing to get the brush head as tight as possible to the root of the hair because that is the secret to a good curl. With practice I am finally starting to get the hang of it but don't be disheartened if you don't get the brush head to stay in place from the first try. Then grab your hairdryer again and blast it until the hair is completely dry. 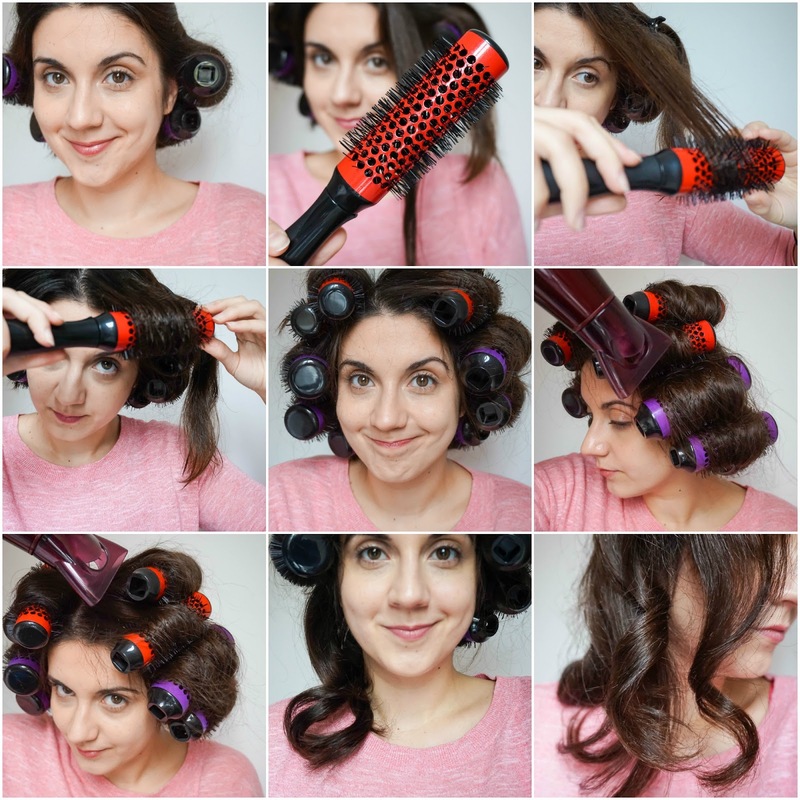 Instead of taking the hair rollers out straight away, make sure you wait at least 15/30 minutes for the hair to cool down completely. Last part is to slowly unroll the brush heads out to make sure you achieve a nice flowing curl. *PR Sample sent for review.